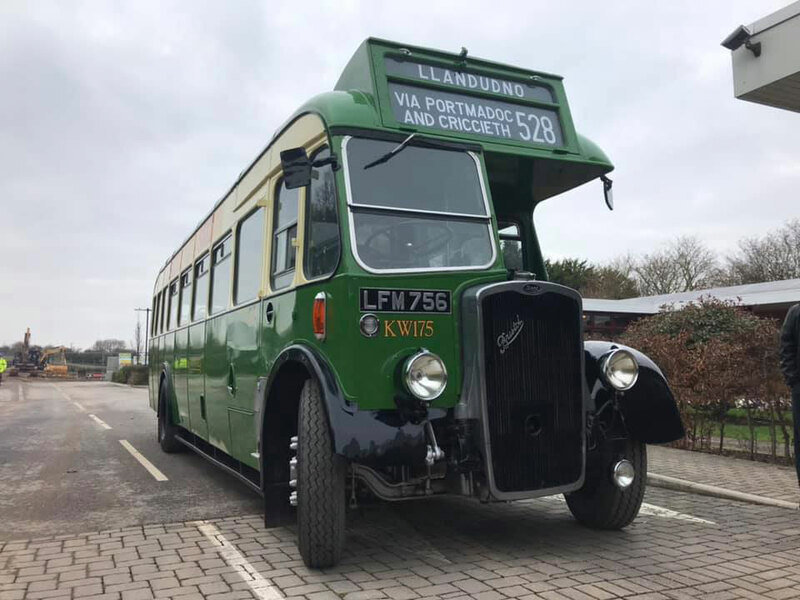 Following a lengthy re-restoration, a 1950 Bristol L has joined four others at a private location in Weston-super-Mare. I haven’t yet been to see it but here’s a quick overview. 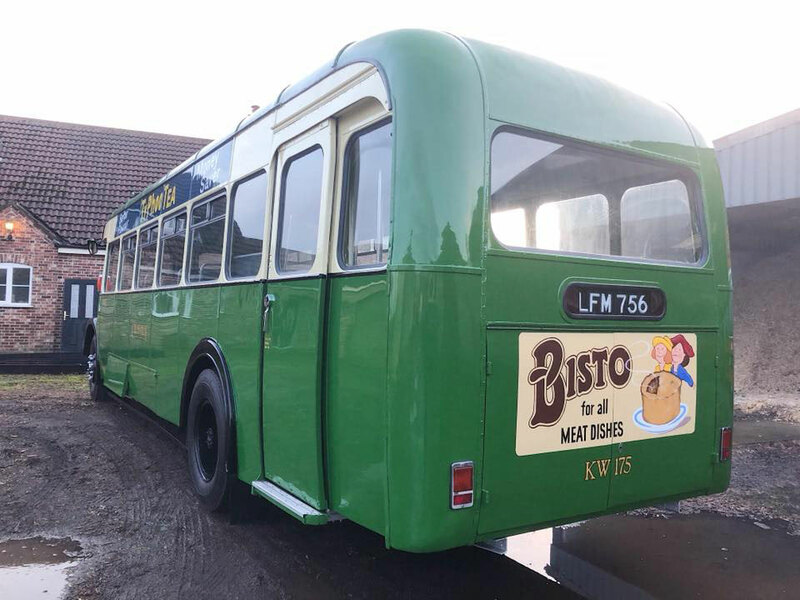 The bus is a single deck Bristol LL6B, originally fleet no KW175 (LFM756) in the Crosville Motor Services fleet when new. It operated from the Chester depot until 1968 when it entered private hands and passed through a number of owners before being purchased by Jonathan Jones-Pratt in 2016. It went straight from its previous owner to the premises of ace restorer Ashley Blackman (also on Facebook) where it has been undergoing a complete external overhaul. The green and cream livery was applied by hand using traditional coach painting methods. I’m always amazed at the mirror finish that Ashley manages to get with his brush work! The icing on the cake for me is the application of period advertising panels, each one carefully signwritten in the traditional way. I’m looking forward to seeing this smart Bristol LL6B up close and perhaps have a drive. The 5-speed crash gearbox mated to the 6-cylinder Bristol AVW engine is particularly musical so it should be a treat for the ears as well as a sight for the eyes. Another Bristol bus to receive an external makeover (although now resident in West Yorkshire with Yesteryear Cars) is former Eastern National Bristol KSW5G WNO480. 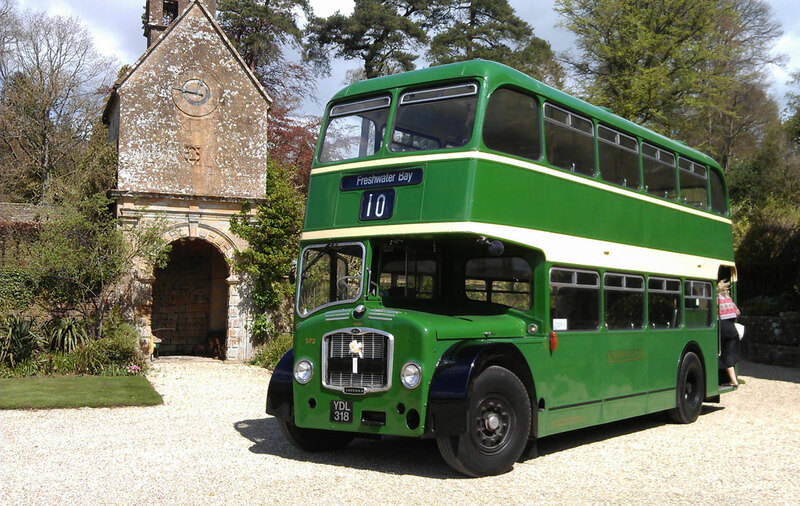 I became acquainted with this open top bus when it was purchased by Crosville Motor Services in Weston-super-Mare. 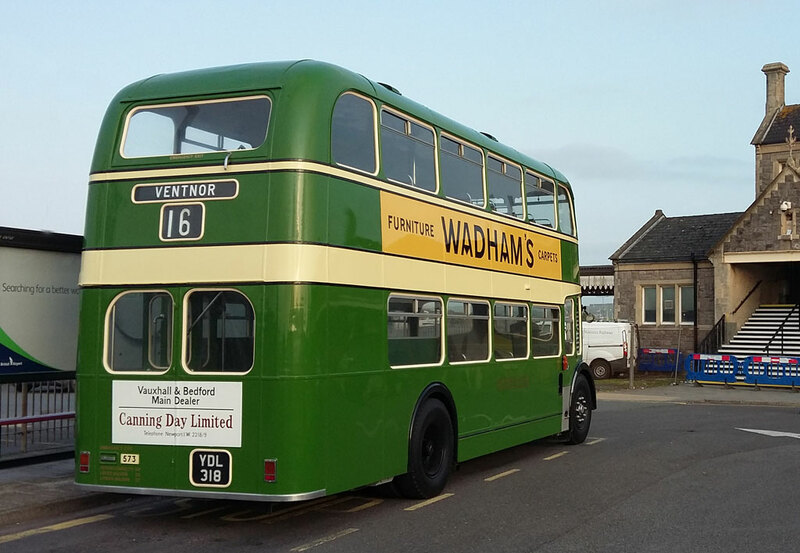 However, in all the time it was in Weston, it only carried passengers in the town on one occasion and that was the Crosville Rally in 2017. While at Crosville it received a repair to the nearside wing and the dynamo was overhauled but, despite being made operational, no work was found for it as the company already had two open toppers active. WNO480 was acquired by English Riviera Sightseeing Tours and I delivered it to Torquay last April. Once again, it was never used (there being a lack of suitable drivers for the crash box) and has now moved north. 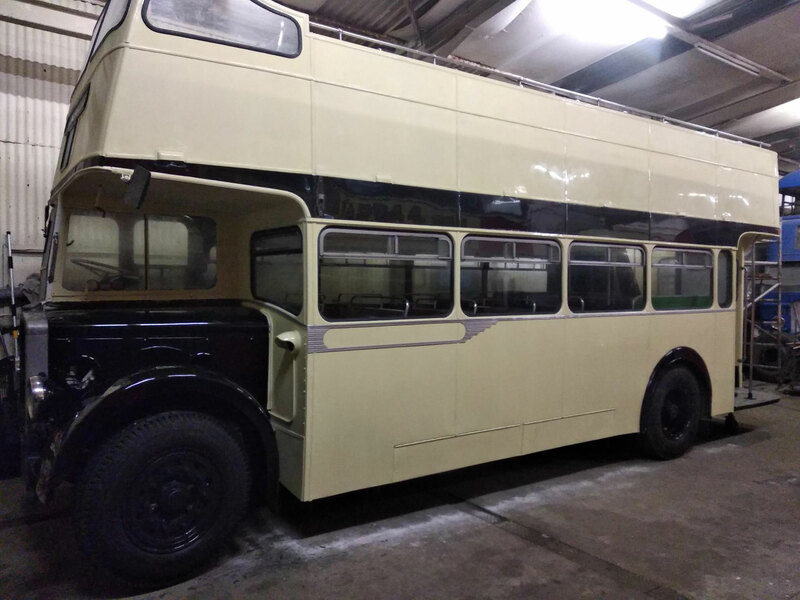 The photo shows the new Crosville-esque livery nearing completion after receiving repairs to some wooden framing and panels. It is likely to be used for wedding transport in Yorkshire this season. Have you missed me? Yes, there has been a shortage of posts on this blog for quite a while, for which I apologise. So here’s why. Some of you already know that Mrs Busman John and I have forsaken the delights of the English Riviera for the rather flatter surroundings of Weston-super-Mud, otherwise known as Weston-super-Mare. The reasons are two-fold: to be nearer our family and because I’m now working full time for Crosville Motor Services. As you can imagine, moving house causes a great deal of upheaval. Even now – six weeks after moving – we are still unpacking boxes! This, together with working full time once more, has meant that ‘Busman’s Holiday’ has had to take a holiday itself. 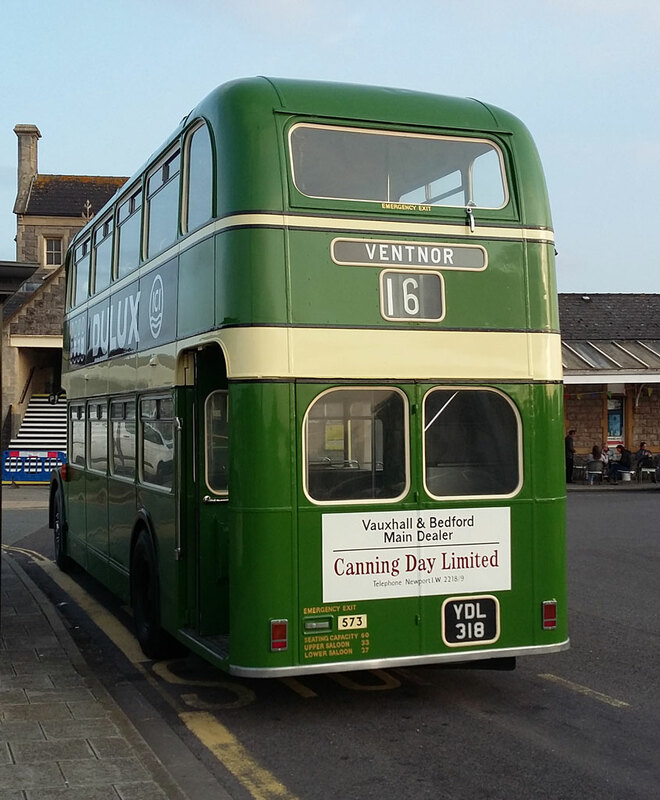 But fear not, I intend to restart my scribblings and bring you some updates including the Crosville Bus & Steam Rally, the return of a Southern Vectis Bristol Lodekka, school runs, private hires and much more. I’ll be back shortly with news in more detail. 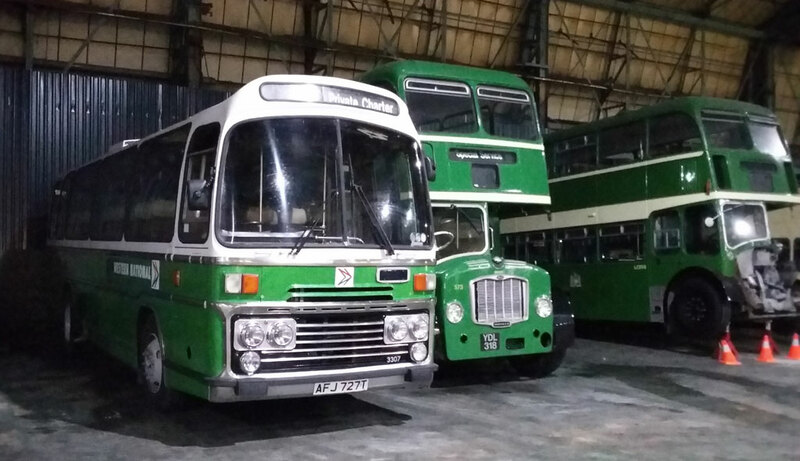 A change of plan – the 2017 Crosville Bus & Steam Rally is returning to the Helicopter Museum venue. The last time I mentioned the rally it was going to be held on the Beach Lawns, Weston-super-Mare but, since then, there have been changes behind the scenes. After a lot of negotiation the good news is that admission will be 100% free for visitors to the rally, which will again be sited within a self-contained ‘paddock’. The Control Tower, which is in the centre of the field and was undergoing renovation last year, is now complete and may be open for visitors. 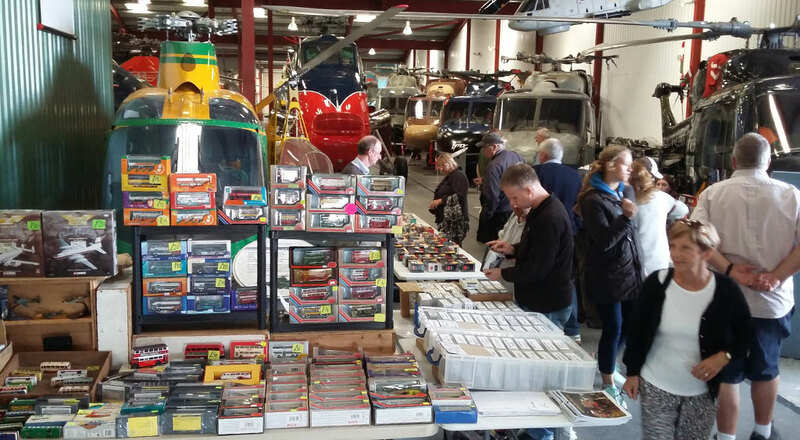 For those who wish to go round the Helicopter Museum itself there will be a separate charge. Many people will have been disappointed that ‘Elizabeth’ the Sentinel DG6P Steam Bus didn’t show up as planned at last year’s rally. I was one of them – I’ve never seen her in steam, although I’ve walked past her in the garage many times on my way to pick up a bus. During the refurbishment a lot of worn parts and rot were discovered and so much more work was required than anticipated. As I write, the bus is being re-assembled and a boiler test should have been completed successfully. There is still some confusion as to which colour she will wear when she returns. 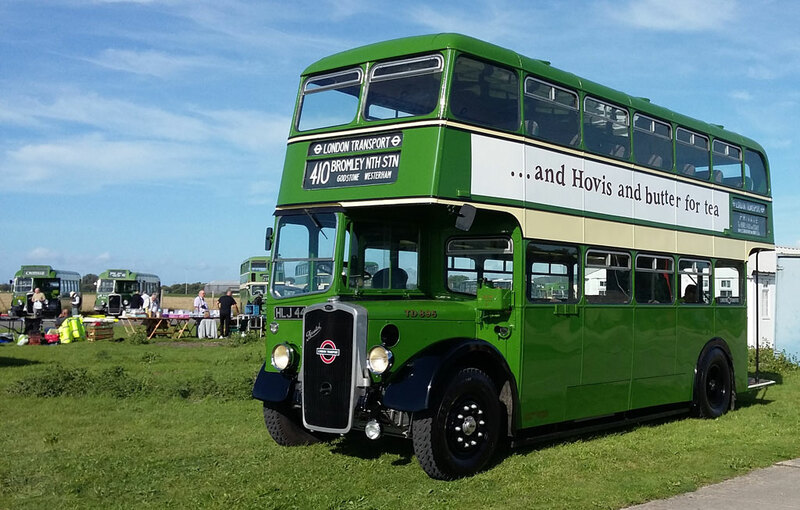 An early suggestion was that she would be outshopped in Tilling Green and Cream to match the other members of the Crosville heritage fleet. But then I heard that she would retain her maroon colour to complement Crosville’s Clayton & Shuttleworth road locomotive ‘Sonsie Quine’. Which will it be? You’ll have to wait and see. Ooh, I do love a good livery debate! 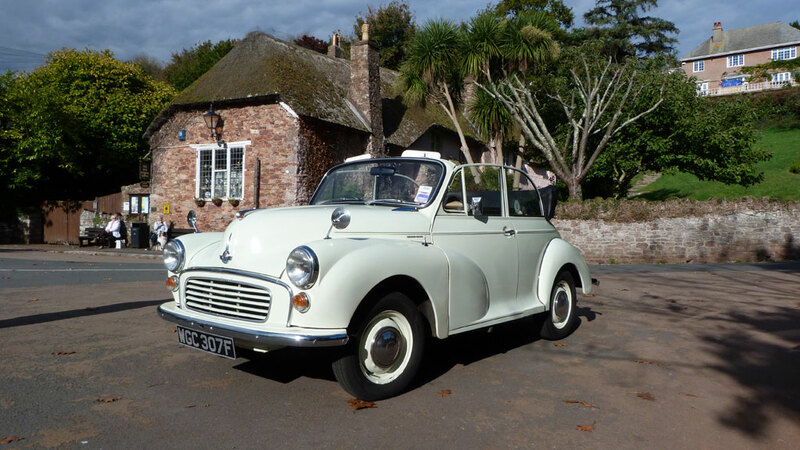 Some readers may remember that I’m also a proud owner of a Morris Minor convertible. To top it all, the Avon Branch of the Morris Minor Owners Club is having a day out at the Helicopter Museum at the same time as the Crosville Rally, but not on the same field. It’s going to be a busy day! 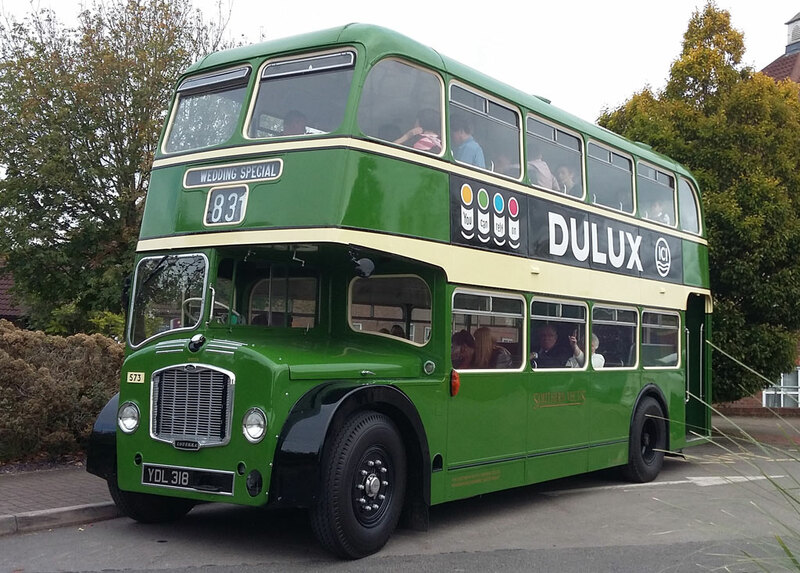 Among the other entries likely to attend is this rather lovely all-Leyland Exeter Corporation PD2/1 bus. I’m helping to coordinate the event and I’ll let you know about some of the other highlights as they are confirmed. You can also check out the Rally page on the Crosville website for latest info. 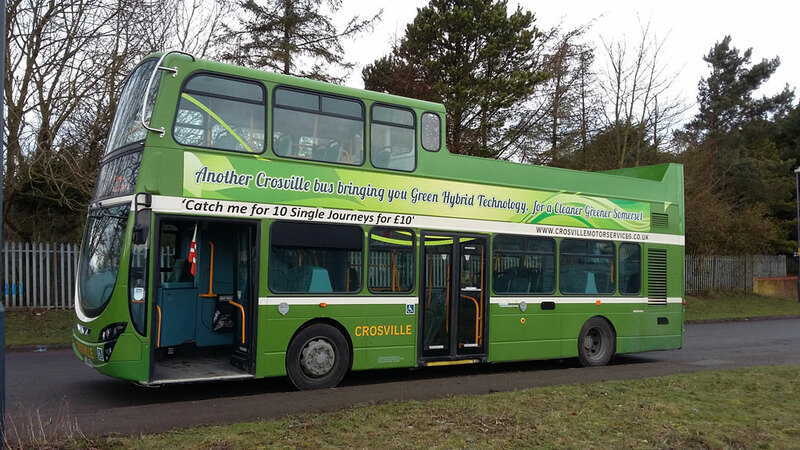 Taking part in Crosville’s Bus & Steam Rally this year gave me a variety of jobs, including possibly my last chance to drive a vintage bus on a regular bus route. During the run-up to the rally I found myself more involved in the planning stages than I had envisaged so it was quite a relief to watch the day unfold successfully. 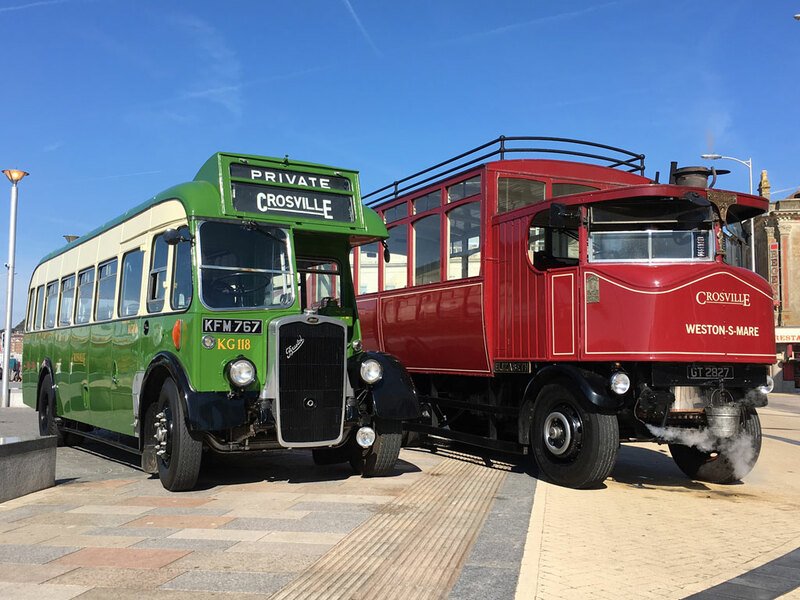 In a new – but possibly one-off – joint venture with the Helicopter Museum in Weston-super-Mare, Crosville sited its Bus & Steam Rally at the Museum. The company’s bus depot was also open, of which more later. I travelled up on the Friday before the rally, bringing a coach with me. This was Western National 3307 (Bristol LH6L AFJ727T) which belongs to WHOTT. The LH was parked up inside the Crosville Motor Services garage until it was required for the rally. My main concern, having planned the layout of the static exhibits, was whether we would be able to fit all the resident and visiting buses along two sides of the rectangular site. Thankfully, due to the fact that a certain number of vehicles were always out in service, there was just about enough room. I helped with setting up early on the previous day and began by touring the site with the Crosville Safety Officer, who also acted as Chief Marshal. 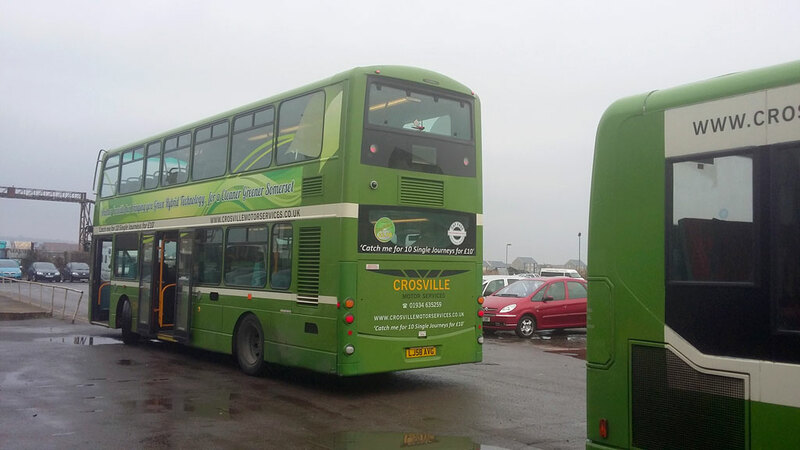 The rest of the morning was spent ferrying various buses over from the Crosville garage to the Museum site, with Southern National 2700 (HDV626E) acting as shuttle bus for the drivers. The Museum staff did a great job setting up tables for the Trade Stalls within the Museum buildings. We’d had so many stall entries that several more were allocated spaces outside with the buses. Thank goodness we had dry weather! The day of the rally itself brought ideal weather – mild, mostly sunny. I began by helping in the garage where, a few days previously, the mortal remains of GWR 4-6-0 ‘Thornbury Castle’ had been placed on display. Some of the modern bus and coach fleet were also tastefully arranged nearby.